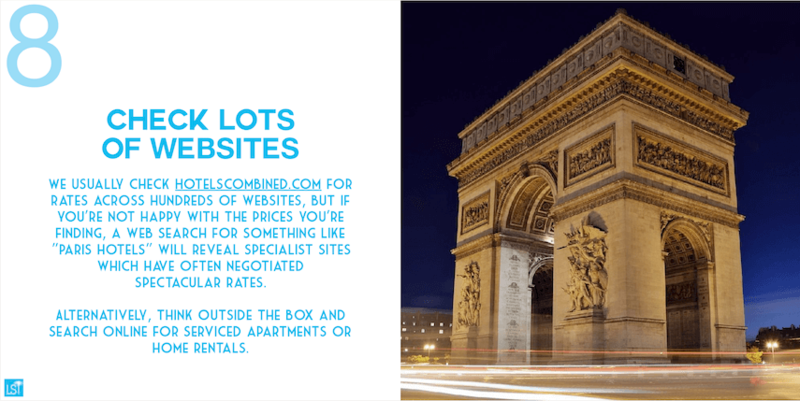 Don’t miss our newsletter – it has an abundance of tips and ideas for your next trip and we also share a selection of fantastic luxury travel deals with our subscribers. Plus we regularly give our subscribers chances to win a range of excellent prizes – including holidays – with exclusive competitions. Just by signing up you’ll already be opening the door to more affordable luxury travels. 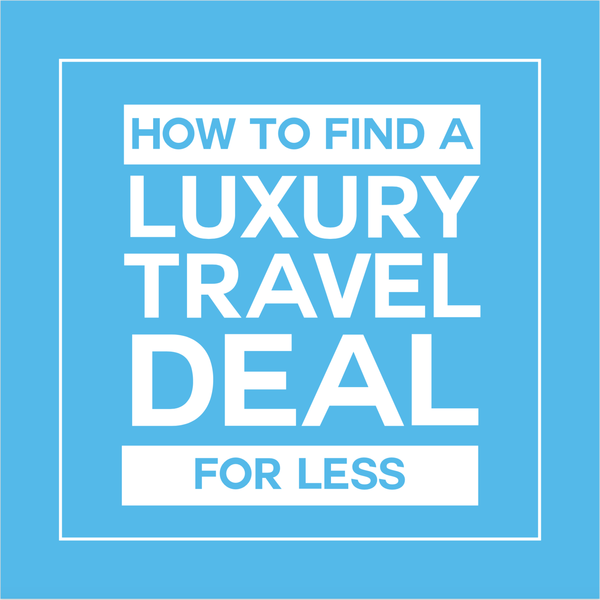 We are giving all new subscribers our free downloadable eBook – How to Find a Luxury Travel Deal for Less with our plan on how to save money on all of your luxury holidays. The book contains tips we’ve been using to save on our own luxury travels for more than 15 years – yes, we’ve always liked saving on our travels just as much as we love luxury. So don’t miss out, sign up to our newsletter today. You will receive a link to download the eBook in your confirmation email.